How cute! 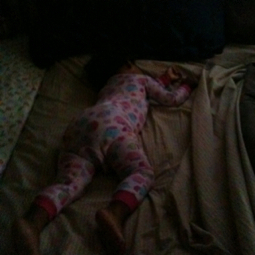 This is precious :) My son has taken over my bed as well lol! Cuteeeee! Mom and dad's bed is the best.